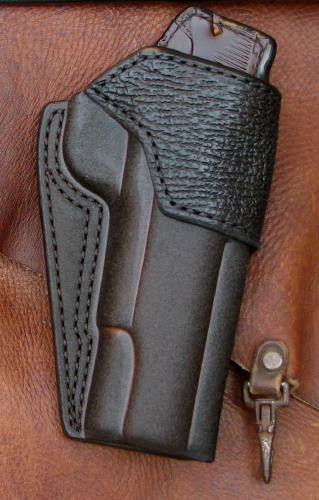 ComTac - A strong side holster designed for competition and casual concealment. It has a single belt loop on the rear of the holster and does a good job of supporting the weight of a heavy pistol when combined with a proper gun belt. Prices start at $225.00.